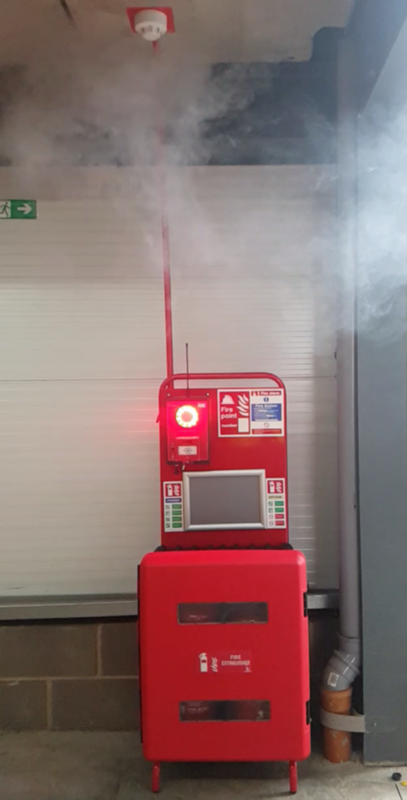 Bull Products, a manufacturer of life-saving fire protection equipment, is preparing to showcase its range of innovative products for the first time at this year’s Build Show. As part of UK Construction Week, the Build Show showcases the latest products on the market and welcomes over 30,000 industry professionals. Taking place from 9th to 11th October at the National Exhibition Centre (NEC) in Birmingham, Bull will be exhibiting at stand B48, and will be showcasing its Cygnus Wireless Alarm System, which is described as a major innovation in wireless emergency fire alarms for construction sites. 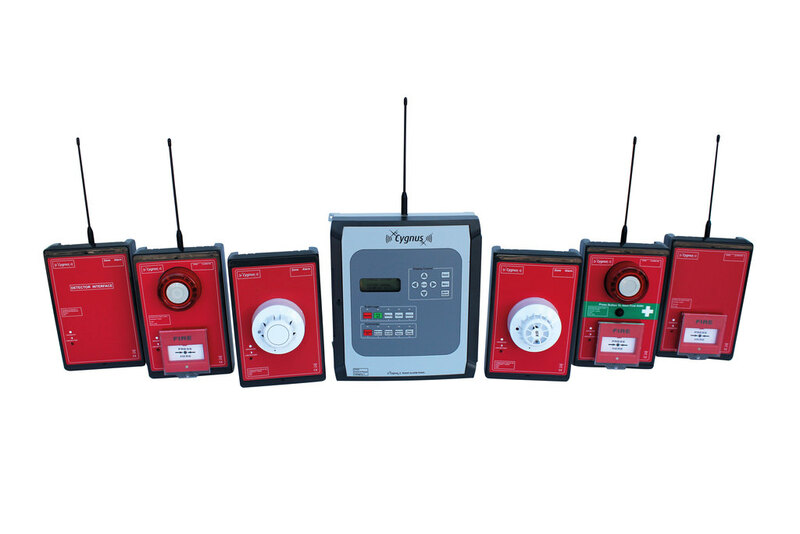 The Cygnus radio system is the most adaptable temporary fire alarm system and has been used on some of the largest construction projects across the UK including Battersea Power Station, Crossrail Tunnels and Tottenham Hotspur Stadium. 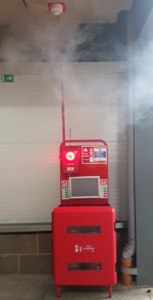 Bull will be showcasing its Cygnus mobile detection device, which is incorporated into the fire point stations. Generally, heat and smoke detectors have to be fixed to ceilings or walls using ladders or podiums, which can be cumbersome and impose a risk of a fall from height. The device is height adjustable and can be raised to a height of over 3 metres allowing the detector attached to the top to be positioned at any height between 2.1 and 3.2 metres from the ground. The team will also be exhibiting the recently upgraded Fire, Spill, and First Aid First Responder Stations, which are fully mobile and can be deployed at strategic locations around sites.